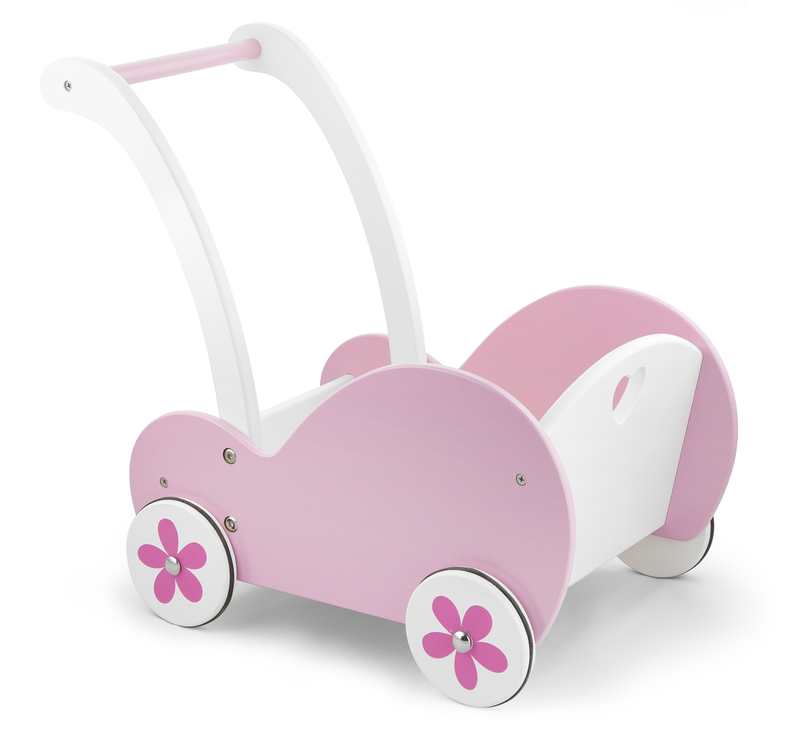 Another beautiful product from Viga Toys – Wooden Dolls Buggy Pram. Absolutely gorgeous traditional wooden dolls buggy. 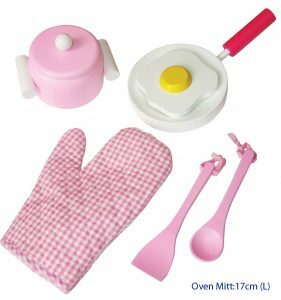 Perfect gift for your little princess. 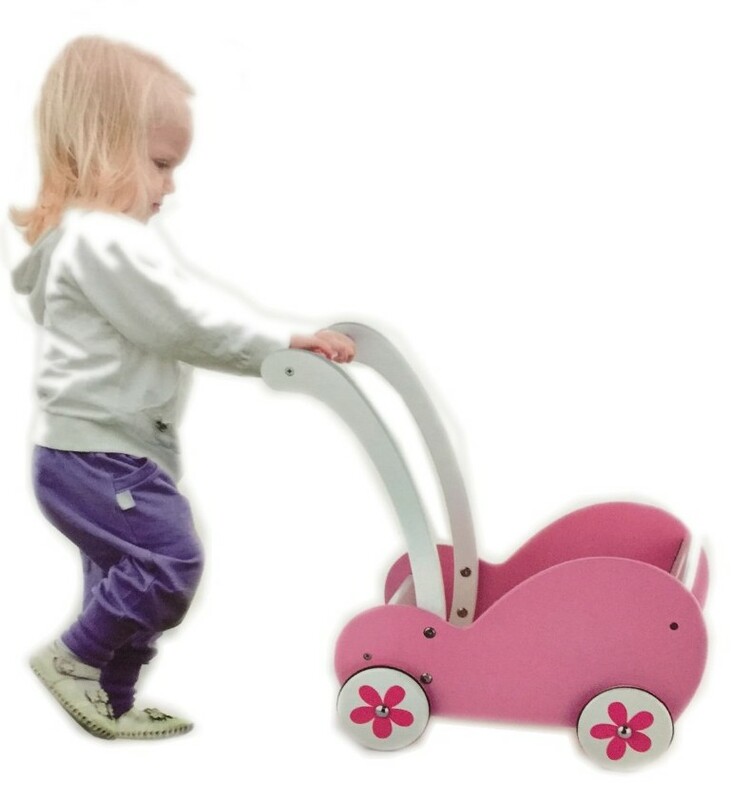 Suitable for dolls up to approx 45cm. Non toxic child friendly paint and materials. Recommended age 18 months +.